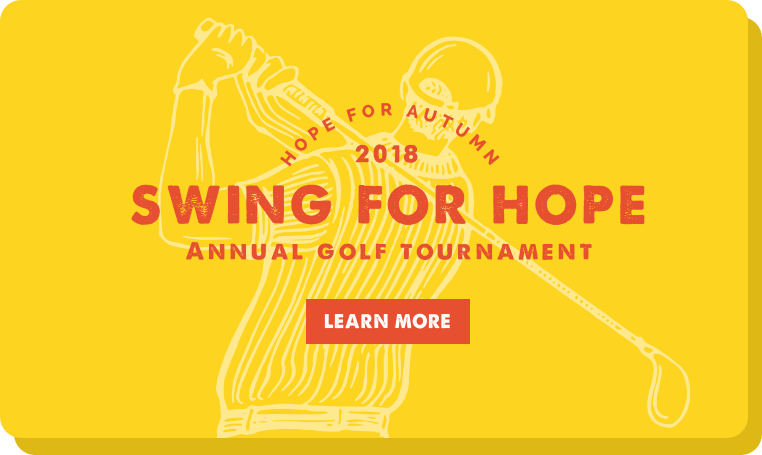 Hope for Autumn Foundation’s mission is to provide new hope and assistance for families battling childhood cancer, to support innovative research in childhood cancer therapies, and to increase community awareness of childhood cancer and cutting-edge treatment options. 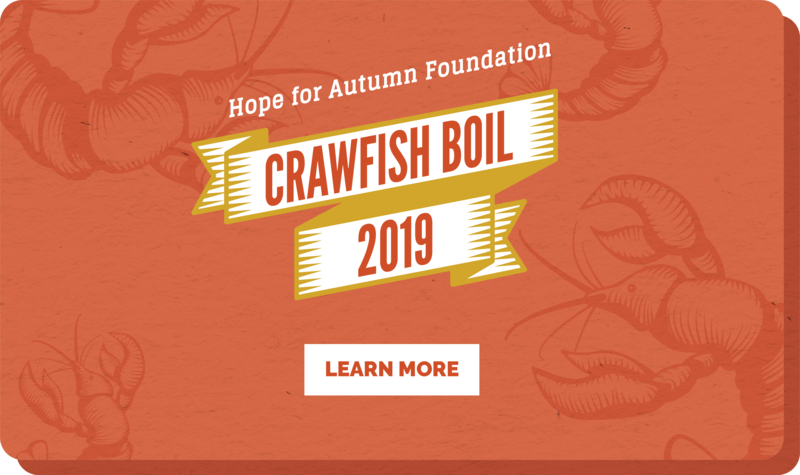 "I wanted to extend a heartfelt THANK YOU for the amazing work The Hope for Autumn Foundation continues to do for our programs and the patients and families we serve. The support and assistance you provide is critical. Just this week in clinic, I had a patient and his two siblings proudly show me the new clothes they got for Christmas. You made that happen! In my new role as Director of Developmental Therapeutics, I am hopeful that we will be able to grow the number of early phase clinical trials. The support that Hope for Autumn provides will continue to help us make enrolling on studies feasible for families who have to travel to Birmingham, take time off from work, eat out, find childcare, etc. You are a wonderful partner in our mission to provide cutting edge treatment to our patients." Purchasing a home or refinancing? With every loan closed, mortgage banking leaders, the Jason Lee Group, will make a donation to the Hope for Autumn Foundation. Homes for Hope donated over $13,000 to Hope for Autumn Foundation in 2016.